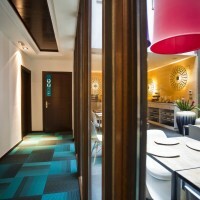 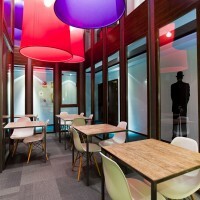 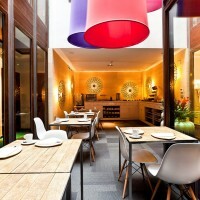 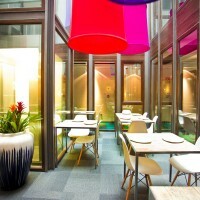 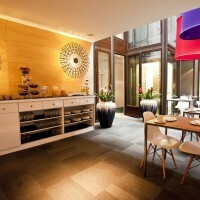 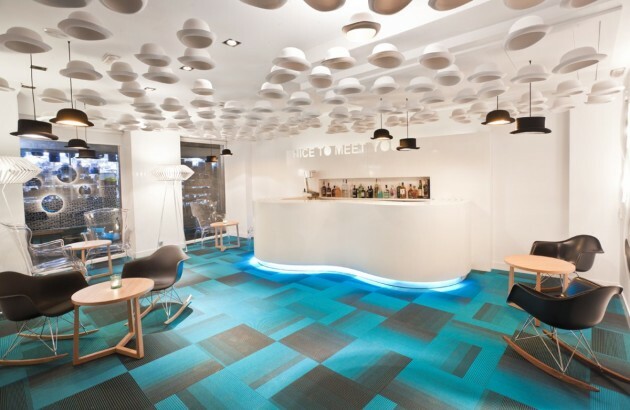 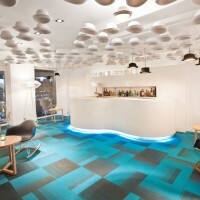 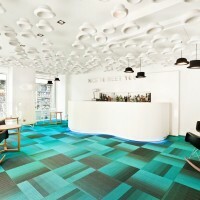 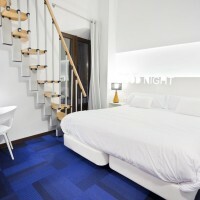 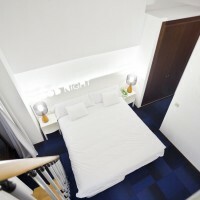 ILMIODESIGN have designed the interior of the Hotel Portago Urban in Granada, Spain. 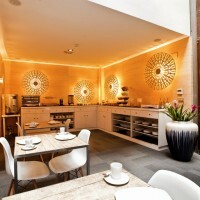 As the name says its connotation is urban. 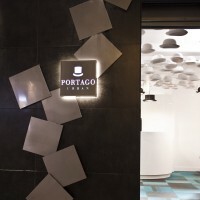 The space is inspired by the figure of a typical English gentleman, blending style with relaxed and colorful atmosphere that permeates this central district of Granada. 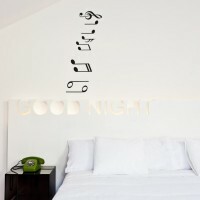 A series of messages stamped on the headboard and the entry invite us to relax and enjoy your stay. 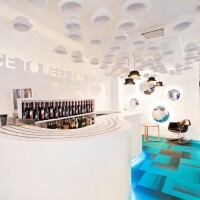 Visit the ILMIODESIGN website – here.